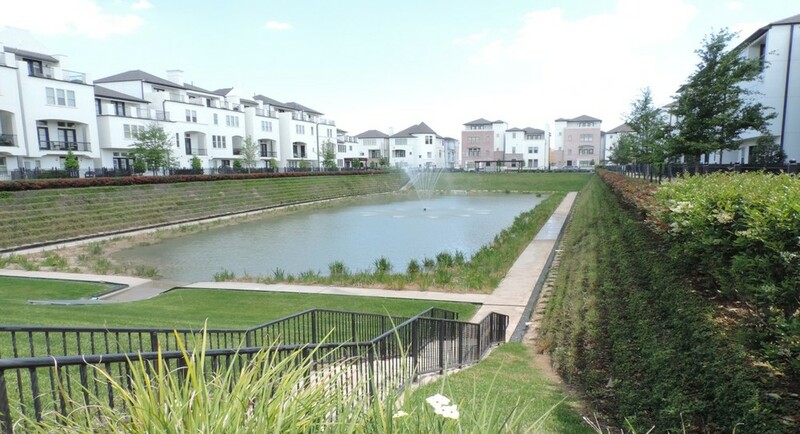 Today, just about every land development project requires storm water management. Storm water discharges are generated by runoff from land and impervious areas such as paved streets, parking lots, and building rooftops during rainfall and snow events. 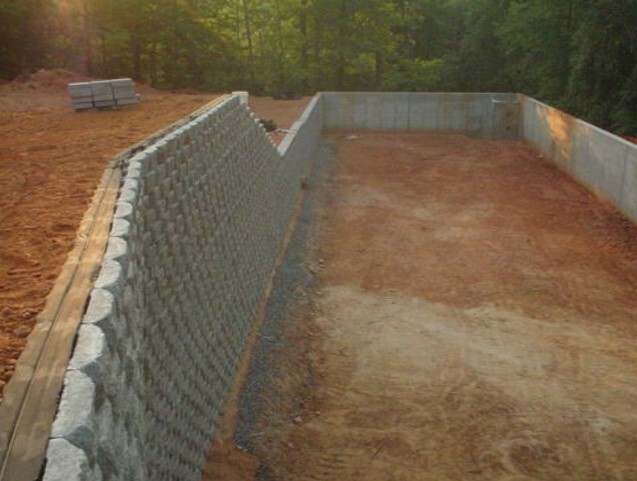 Storm water management is a high priority for local communities, particularly in urban/suburban areas. 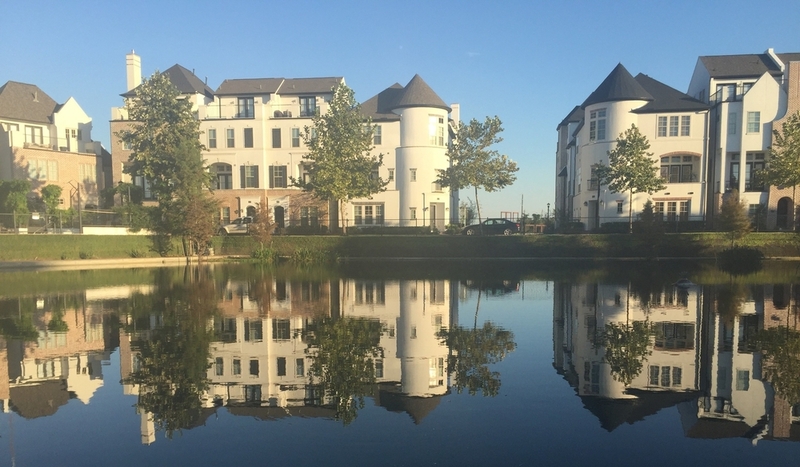 The best way to mitigate storm water impacts from new developments is the use of practices to treat, store, and infiltrate runoff onsite before it can affect water bodies downstream. 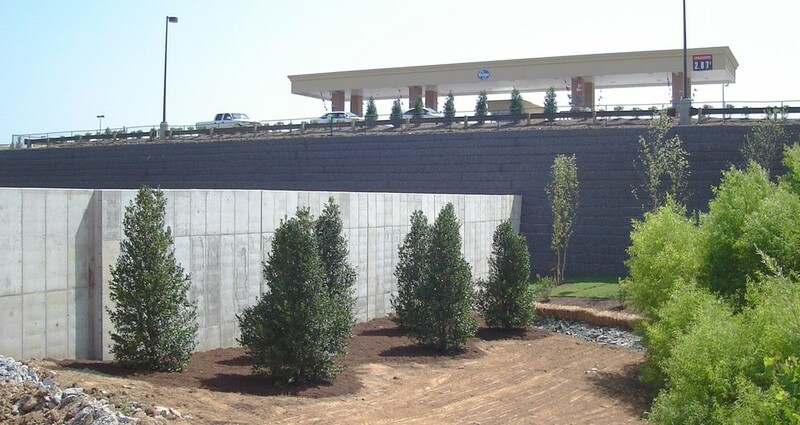 For more than 12 years, Pinnacle Design/Build has designed and built retaining walls and erosion control systems to manage storm water in a variety of situations. 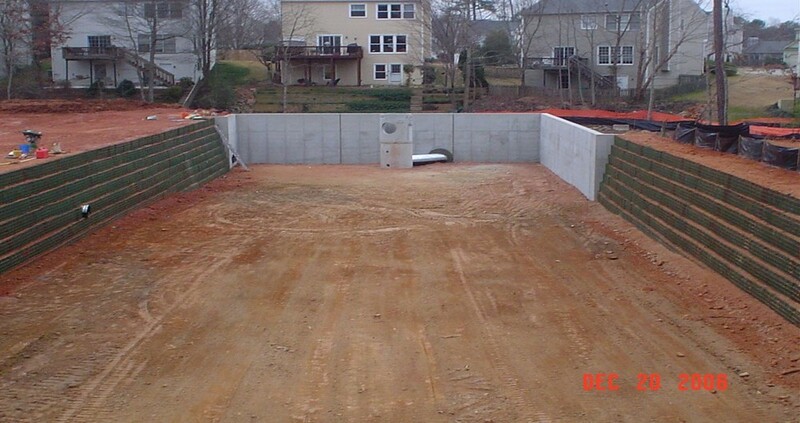 To view a video of the PaveDrain® installation, click here.